GBG eZine [June 2015 Edition] Is Out! You are here: Home / Announcements / GBG eZine [June 2015 Edition] Is Out! And that means new free downloads for all GBG members! As you may have probably noticed, in the last few months I am all about zentangle. 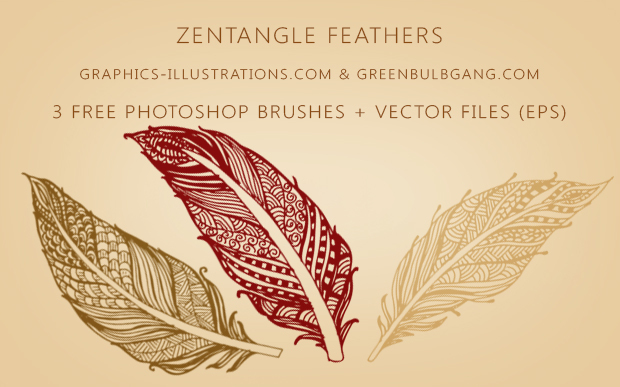 In this blog it was all about zentangle cats, but in this new edition of GBG eZine I came up with zentanga feathers and some weird backgrounds. So, well, if you’d like to get those free downloads and see some other great offers from our partners, just head on to the GBG eZine June 2015 Edition. Btw. If you are a GBG member and did not receive the latest edition of GBG eZine yet, don’t worry, our system is sending emails a bit slow, but you will get it soon. So, I don’t think I have much more to say. 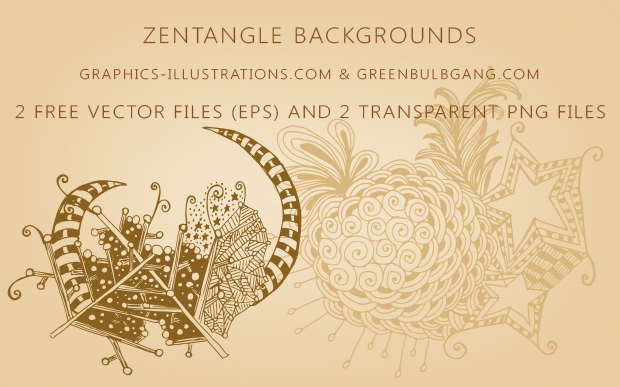 I hope you will like my artwork, download it and use it for your non-commercial and commercial projects.